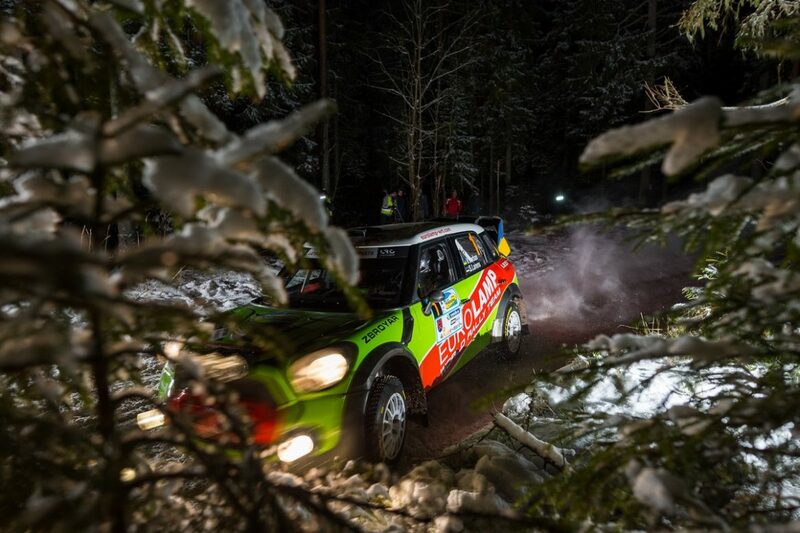 This is the second year when Eurolamp World Rally Team starts its new season at the Latvian Rallijs Aluksne. The history of this race on the outskirts of the same-name city is not as rich as the history of majority Latvian competitions. Still, during the short period of its holding it has already earned great reputation and now confidently keeps the status of championship. This year, the Ukrainian-Estonian crew is going to kick-off as champions, as Valery Gorban and Sergei Larens are among top favorites of the stage owing to their last year’s victory. Not all the crews who thickened the plot in the fight for winning places at the last year’s stage would be able to arrive to eastern Latvia. Among the major competitors there are Egon Kaur and Oliver Solberg (son of Petter Solberg), who is going to fight for seconds on his cutting-edge Volkswagen Polo R5. Traditionally, such local old-timers, as Janis Vorobjovs, may also set the pace. The race will be held during two days. Opening ceremony and first two special stages will be held on Friday evening, January 18. On Saturday, participants of the main race day will be offered to ride through 8 special stages with the total length of almost 78 kilometers. Competition distance will total to 252 km, including 97 km of special stages.